5 Dimisa Drive, Holmdel, NJ 07733 is now new to the market! "Your Success Is My Top Priority"
A lifelong resident of Monmouth County with deep roots in the area, Frank’s real estate business continues to grow in the Monmouth, southern Middlesex and northern Ocean County real estate markets. With over 14 years of experience, he has earned a level of accomplishment that places him in the Top 1% of all roughly 8,000 licensed real estate agents in the Monmouth/Ocean area. As part of his business expansion plan Frank and his team have joined with Re/Max, a brand that has sold more homes than any other brand in the USA. Frank’s most important attribute is to first listen to what his clients’ goals and needs are. Then he combines his wealth of experience with a mature business savvy, high personal integrity, and keen negotiating expertise to craft a customized plan that will ensure that his clients succeed. 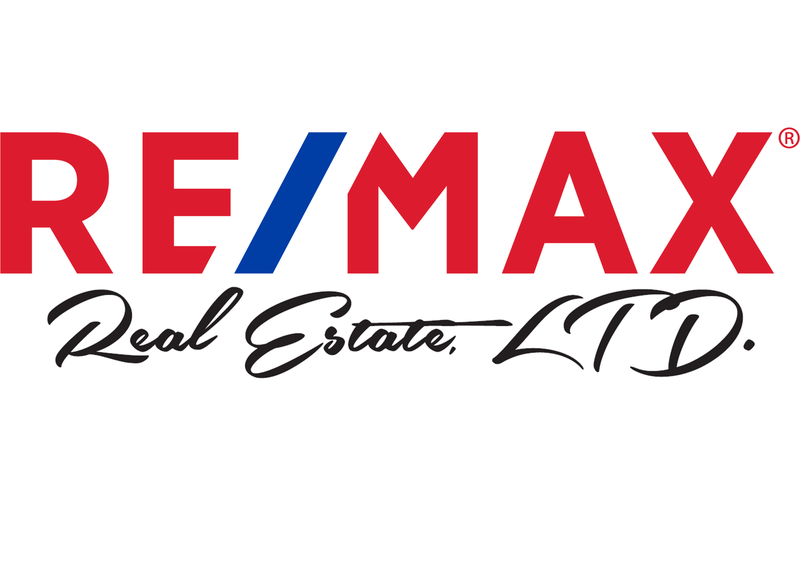 Constantly seeking to perfect his home marketing system for his listing clients, Frank has integrated a vast array of Re/Max, LTD tools as well as other specialized vendor solutions which includes an intense Social Media Marketing Plan. This enabled him to customize an overall home marketing system which has helped him achieve over $140 million in successful closed transactions. By leveraging his time-tested program, Frank sells homes in all price ranges, from $100,000 to $10 million, something most local agents and agencies cannot do well. As a former successful Engineer and Real Estate investor, and having managed many property renovation projects, Frank brings a practical real-world experience to assist his clients in making well-informed decisions. He has a proven track record as both a highly successful listing agent and credentialed buyer’s agent. In fact, his clients find Frank’s depth of knowledge to be most refreshing and reassuring, as he is able to take much of the stress out of the often complicated process of buying or selling a home. The local association for Realtors, the Monmouth Ocean Regional Realtors has selected Frank among his peers to serve as a member of the Professional Standards Committee, a body which serves to uphold the association’s high standards of integrity and professionalism in the industry. Frank has also furthered his real estate education and earned the prestigious designation of Accredited Buyer’s Representative (ABR). This means that when Frank and his team work with buyers, they have the expertise and training to help ensure buyers make sound thoughtful purchasing decisions, and most importantly, without overpaying. Frank and his team place a high value on establishing life-long relationships within their community by being trusted resources and advisors long after the deal closes. Give Frank a call and let him show you exactly what he means when he says…. Amy was born and raised in Staten Island, NY and now lives with her husband and three children in the Oak Hill section of Middletown. She has over 11 years of experience in real estate, both as an Executive Assistant and as a Licensed Agent. As the daughter of a home improvement contractor, Amy has comprehensive knowledge of home building and construction. Her primary responsibilities within “The Pento Real Estate Group” involve marketing, administration, scheduling and transaction management while directly reporting to Frank. Amy is proficient in Social media, and greatly contributes to keeping the Pento machine working flawlessly and efficiently for our clients. Amy is courteous and respectful of her colleagues and clients and, as our tag line states, always makes sure the success of our clients is her top priority. She understands how real estate is a “round the clock” job. As a licensed agent, Amy is available to backup members of the group if necessary, which creates even greater advantages for our clients.